The Grub Street Lodger: Review: The Travels and Surprising Adventures of Baron Munchausen, by Rudolf Raspe and everybody else. Review: The Travels and Surprising Adventures of Baron Munchausen, by Rudolf Raspe and everybody else. The Travels and Surprising Adventures of Baron Munchausen is a book with a confused provenance. It has been attributed to everyone from the German poet August Bürger; the emigre Rudolf Erich Raspe, a club of people including Raspe and Bürger, and even the titular Baron himself. There has even been debate over whether it was originally written in German or English. As far as I can get the story straight, Raspe wrote a small book containing what are now the first six chapters of the book in German in 1781. He took as his inspiration from Hieronymus Karl Friedrich von Münchhausen , a popular citizen of Bodenwerder who would regale his friends with extreme, over-the-top, clearly impossible recounts of his military actions which he would deliver in a completely straight manner. He did not do this because he expected to be believed but because it amused him to tell ridiculous stories in this manner. 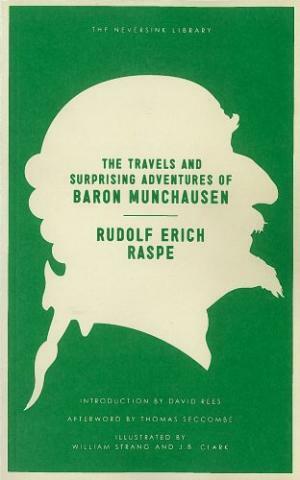 It’s unknown how many of Munchausen’s actual tales were retold by Raspe and how many Raspe invented. In 1786, Raspe, having been disgraced on the continent, was stuck in Britain and stuck for cash so he rewrote his version of Munchausen’s tales. Over the next three years the books were expanded by various unknown hacks and in 1792 a sequel was written, which was also included in my copy of his adventures. The book starts with Raspe’s chapters. These are mainly sporting events - lots of killing animals, riding horses and having outrageously good hounds. In these chapters he escapes from a lion and a crocodile when the lion pounces into the crocodile’s mouth and chokes it; he punches a wolf in the mouth and turns it inside out, rides another wolf and has his fur cloak bitten by a mad-dog which then turns crazy and eats the rest of his wardrobe. Subsequent writers put the Baron further on the world stage - cheeky, tricksy whales; temporary enslavement by the Sultan of Turkey, trips to the moon, riding along the bottom of the sea on a seahorse (with legs), meets Vulcan and Aphrodite down a volcano and has an epic ride around the world on an eagle…and that’s the end of the first book. I really loved this first book, the Baron is essentially a cartoon character before there were cartoons and as such, he operates completely by cartoon logic. This is Raspe’s wonderful innovation here, the Baron can do anything, achieve anything and survive anything in just the same way as Bugs Bunny - it’s no wonder one of the earliest cartoons was of Munchausen. It also explains the structure of Raspe’s and later episodes, they are all cartoon shorts; quick, visual and a lot of fun. The next writers take this cartoon logic, have more fun with going to the moon, under the sea and around the world by a massive eagle (which nests in Deptford, who knew?) They also take the Baron and and apply him to (slightly more) real events. These next few chapters reminded me of Forrest Gump a little, the Baron makes a massive impact on history but for the sake of good form lets others have the glory. The Baron single-handedly lifts the siege of Gibraltar, because he has a fondness for the bravery of the British. In standard history, the siege lasted for over three years and was resisted by General George Eliott, but now we know the truth. His Polar-Bear killing skills are also the reason That Captain Phipps had to turn back from finding the fabled north-west passage because the amount of skins he carried back made the ship too low to carry on. (Incidentally, that voyage was one of the first that Midshipman Horatio Nelson went on… I was surprised a later writer didn’t go back, add him in and beef up his relationship with Munchausen). 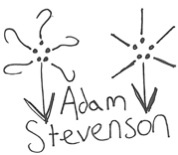 Then we have the sequel. The Grub Street denizen/denizens who wrote this had no idea what made Baron Munchausen work. Instead of having a cartoon’s prerogative to laugh at everybody, it has specific satirical targets. Instead of short, crazy adventures he has one long, sustained one. Instead of going alone and occasionally meeting up with people, he has a retinue. Instead of being of no real nation (but with a soft spot for the British, like The Doctor) he takes his retinue on a mission to colonise the white people of Central Africa, and accepts being a Governor General under the King. His journey has financial backers that he has to make money for - Baron Munchausen, pleasing financiers, it’s not him!… it’s all wrong. The worst part is when The Baron, as Governor-General of Central Africa, is unpopular with his subjects because he wants to force them to cook their meat rather then eat it raw. The people make satires against him and dejected he goes to a member of his retinue called Hillario Frosticos for advice, and receives it. 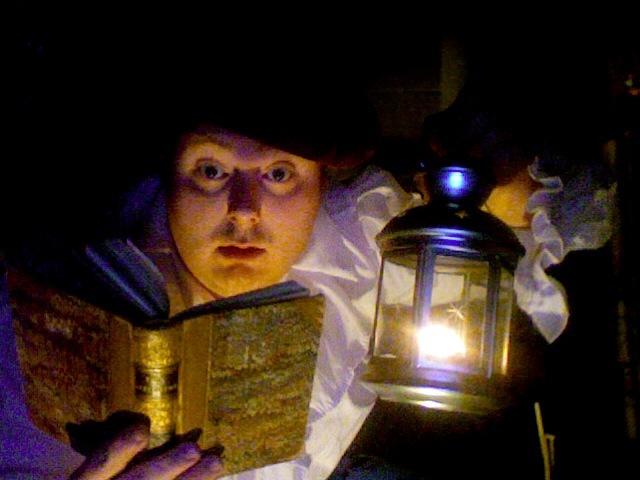 The Baron does not despair, he does not ask for advice and he certainly never takes it. He should be the madman (with or without box) who does things alone. Also, the sequel keeps pushing the Baron and his retinue’s mode of transport like it should be funny or entrancing or something. It consists of a sphinx, some huge bulls and giant crickets and the giants Gog and Magog (which were statues on Fleet Street) who pull a life-size, wooden replica of Westminster Hall along. Once might be somewhat amusing, but every time they go anywhere, we have to have the whole description again. After conquering Africa, building a bridge from there to London, fighting on it with Don Quixote, having a trial to sort out the fight, chasing a bird around the world and defeating the French Revolutionary Congress, the sequel ends - thank goodness. No prizes for guessing which parts of this book I enjoyed. Baron Munchausen is such a brilliant idea - an eighteenth century superman/popeye/bugs bunny that I am not surprised that so many films, cartoons and other books have been inspired by it. I’m tempted to create some Munchausen fanfics myself.